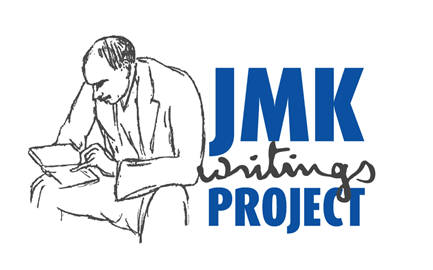 Support the JMK Writings Project till December 8, 2016, the closing date for the crowdfunding campaign for the JMK Writings Project. Download the flyer here! Hereby we would like to congratulate the 2016 prize winners for their outstanding submissions for the EAEPE 2016 William Kapp Award (ex aequo for) Agnès Labrousse and Alessandro Caiani, Antoine Godin, Stefano Lucarelli and the EAEPE 2016 Herbert Simon Young Scholar Award going to Hanna Szymborska . Please download the conference programme here and look up conference papers here! The Eaepe Council supports the petition of Academics for Peace in solidarity with Turkish colleagues and academicians, for academic freedom in Turkey. Please have a look into the following documents, here and here! We are happy to announce that the Journal of Institutional Economics has increased its Impact Factor from 0.457 in 2011 to 0.939 today. Congratulations to the editors and to JOIE authors! The conference registration for the 28th Annual EAEPE Conference, to be held in Manchester, UK from November 3-5 2016 has opened! The Pre-Conference will be held in advance from November 1-3 2016. PhD/Masters students and fee waivers are automatically re-directed from normal registration to select the pre-conf workshops! More info on accommodation in Manchester is available here! The EAEPE Summer School 2016 will be held in Rome, at the Roma Tre University on 4-8 July 2016. The Summer School title this year is “CAPITAL AND LABOUR IN AN EVOLVING AND COMPLEX GLOBAL ECONOMY”. Please download the final program here! The EAEPE Symposium on "The role of industrial policy in European re-industrialisation" will be held in Krakow next week, 12-13 May 2016. Please find the final programme here! EAEPE has co-hosted the EU Trade Conference in Vienna from 4-6 February 2016; organized by ÖFSE (Austrian Foundation for Development Research). The conference was a full success, some impressions can be found here. The CfP for the 2016 Young scholars Pre-Conference in Manchester is out! 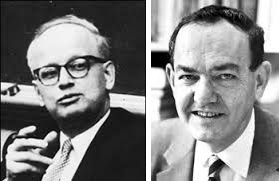 Leading scholars will offer workshops on topics ranging from Financialization, Stock-Flow Consistent Models and Agent-Based Modelling for Policy Analysis over Critical Perspectives on Development Economics to Epistemology of Philosophy of Economics and Discourse analysis for Economists. 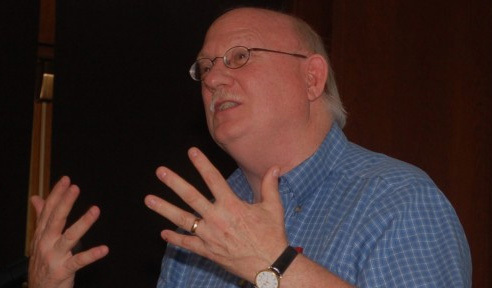 Doyne Farmer will give a pre-conference keynote on “The future of economics” from an interdisciplinary perspective. Young scholars from all fields are invited to join us and to for learning, exchanging, and networking prior to the Annual Conference. Find more details at the pre-conference website. The EAEPE Summer School 2016 will be held in Rome, at the Roma Tre University on 4-8 July 2016. The Summer School title this year is “CAPITAL AND LABOUR IN AN EVOLVING AND COMPLEX GLOBAL ECONOMY”. It is open to PhD students and early-career researchers working in particular in the field of institutional and evolutionary analysis, with a special focus this year on Capital and Labour evolution in a global and complex economy. Download the full CfP here! NEW!!! Special Issue on Buen Vivir: Theory and Practice of Social and Environmental Sustainability just published on Int. J. Environmental Policy and Decision Making, Vol. 1, No. 3, 2015 all the papers in this special issue come from a special session on ‘Buen Vivir: exploring alternatives to go beyond the crisis’ organised within the Research Area N (Human Development and Institutions) at the 25th Annual EAEPE Conference held at Université Paris Nord (Paris 13) from 7 to 9 November 2013. Here you can find the editorial with the special thanks to EAEPE. We are happy to confirm that the 29th Annual Conference of the European Association for Evolutionary Political Economy EAEPE2017 will be held in Budapest, HU at the Budapest Business School - University of Applied Sciences. «More than 1400 academics have signed a petition criticising Turkey’s human rights record in its Eastern provinces. Turkish authorities have since began criminal investigations against all signatories and many universities have began administrative investigations that may result in dismissal. We, academics and researchers from the Council of the European Association for Political Economy (EAEPE), are profoundly concerned about the intolerable decline of academic freedoms in Turkey and the discrimination of our fellow academics. Turkey is a signatory of the European Convention for the protection of Human Rights and Fundamental Freedoms, the Universal Declaration of Human Rights, the International Covenant on Civil and Political Rights, and the Final Act of the Conference on Security and Cooperation in Europe. Based on these agreements and the Constitution of the Republic of Turkey, the state is required to protect freedom of thought, expression and assembly. We are happy to announce the 1st Call for Papers for the 28th Annual Conference of the European Association for Evolutionary Political Economy. The conference will be held in Manchester, UK from 3-5 November 2016. The main theme of the conference in on "Industrialisation, socioeconomic transformation and Institutions". Download the 1st Call for Papers and visit our website for further updates! Special Call for the EAEPE Symposium 2016 on "The role of industrial policy in European re-industrialization". The Symposium will be held in Krakow, Poland from May 12th to May 13th 2016. Download the Call for Papers here! The program of the upcoming conference "Teaching Economics in the 21st Century" is now online. Please register here until 20 November 2015! The Council of the EAEPE would like to thank all conference participants for their active contributions in Genova last week. EAEPE can be very proud of its highly active members, in particular concerning the quality of critical engagement in the discussions that took place in the research areas, special sessions and plenary meetings. We want to thank the research area coordinators for having done such an excellent job in organizing the individual tracks. Finally, we want to thank the Scuola Politecnica of the University of Genova for hosting this great conference and especially the local organizers Marco Raberto, Silvano Cincotti and their team for the effective, transparent and smooth organization of this year's EAEPE main event. The Council of the EAEPE would like to congratulate this year’s prize winners. The EAEPE Herbert Simon Young Scholar Award for the best paper by a young scholar is shared and goes to Glenn Lauren Moore (Leeds University Business School) as well as Mathilde Bauwin (Paris Dauphine). The EAEPE Myrdal Prize for the best book is also shared this year and goes to Andrew Cumbers (University of Glasgow) and Smita Srinivas (Columbia University, New York, and Indian Institute for Human Settlements, Bangalore). 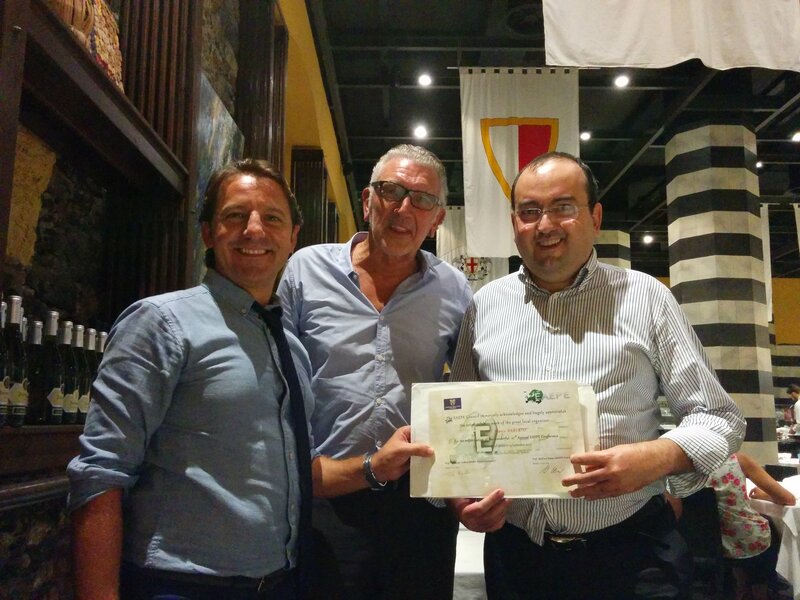 The EAEPE Kapp Prize for the best published paper goes to Angelo Fusari and the late Angelo Reati. Please take a look at our website for further details about the tremendous findings honoured by these awards. We are pleased to announce the preliminary scientific program for the 27th annual EAEPE conference 2015 in Genoa. Download here! Please revisit this site for further updates as well as for instructions on uploading your full paper and viewing EAEPE 2015 Online Proceedings! Full Abstract of Steve Keen's Keynote on "Debt, Inequality and Crisis" is now available here! 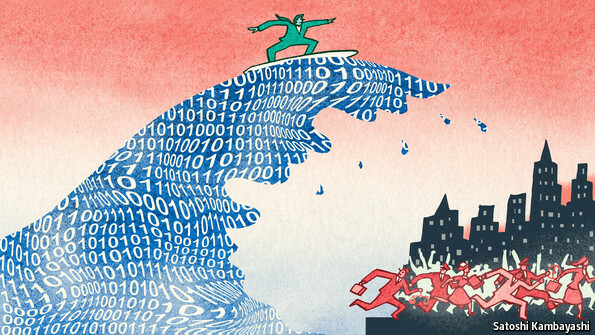 "When the economic history of our Millennial epoch is written, three stylized facts will dominate: rising inequality, rising debt, and a sudden transition from apparent tranquillity to crisis." We are happy to inform you about the final programme of the EAEPE Summer School 2015. Download the Programme here! We are pleased to announce the 3rd call for papers for the 27th Annual EAEPE Conference 2015, with a main conference theme on "A New Role for the Financial System", to be held at University of Genoa, Italy, from 17-19 September 2015. Significant changes include updates on conference registration, the announcement of special sessions and the announcement of the Young Scholars Pre-Conference to be held on 16-17 September and Young Scholars Sessions at the main conference! 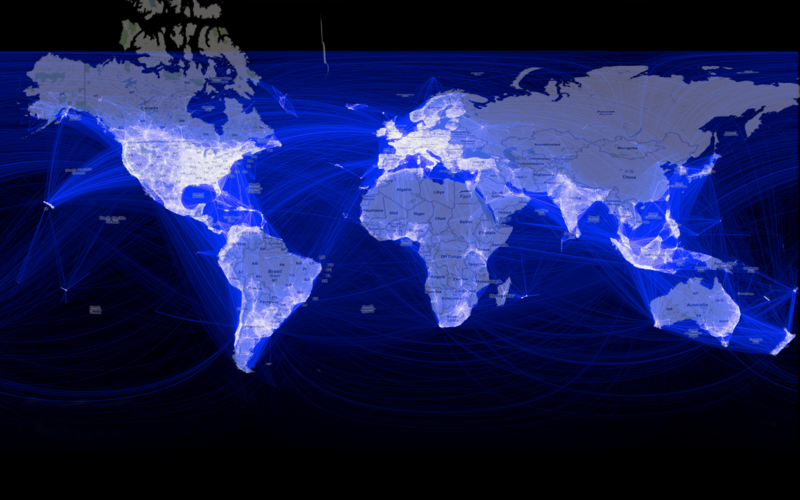 Download the 3rd CfP! EAEPE seeks to institutionalize and deepen the involvement of and exchange with young scholars and student initiatives at the association’s Annual Conference. In Genoa 2015 there will be a Pre-Conference from 16-17 September and Special Young Scholar Sessions during the conference. Details here! We are pleased to announce the 2nd call for papers for the 27th Annual EAEPE Conference 2015, with a main conference theme on "A New Role for the Financial System", to be held at University of Genoa, Italy, from 17-19 September 2015. Download 2nd CfP! 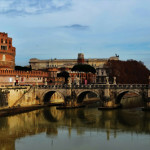 The EAEPE Summer School 2015 will be held in Rome, at the Roma Tre University on 6-10 July 2015. The Summer School title this year is “CAPITALISM, INEQUALITY AND (UN)SUSTAINABLE DEVELOPMENT”. It is open to PhD students and early-career researchers working in particular in the field of institutional and evolutionary analysis, with a special focus this year on ecological economics, sustainability, inequality, institutions and economic growth. Download the full CfP here! The Council of the European Association for Evolutionary Political Economy (EAEPE), the largest pluralist economics association in Europe, welcomes the appointment of Yanis Varoufakis as Finance Minister of Greece. EAEPE and other non-orthodox economics associations in Europe and the USA have had long-standing fruitful interactions with Professor Varoufakis. He has often contributed to our annual conferences. 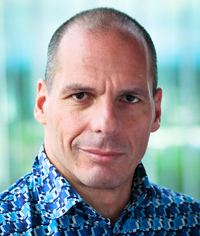 Professor Varoufakis, established non-orthodox economist and renowned critic of simplistic neoclassical economic thought and of one-sided neoliberal policy prescriptions, will need all support of the critical Greek and European economists. We wish him all success against the biased economic ideas that have been setting Europe adrift and engulfed Greece in the abyss of an economic and humanitarian catastrophe. We wish him and the newly appointed Greek government the best luck and greatest success for an economic and social renaissance of their country. 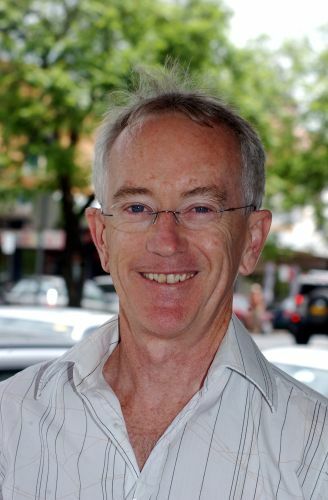 EAEPE is pleased to announce that Prof. Steve Keen (Head, School of Economics, Politics & History, Kingston University London) will be one of the two keynote speakers at the 27th Annual EAEPE Conference in Genoa next September. 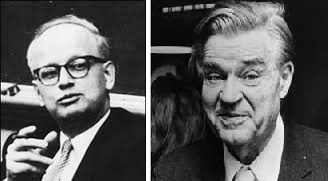 We would like to remind you that the 1 March 2015 deadline for submitting entries to the EAEPE-Kapp and EAEPE-Myrdal prize competitions is now approaching. We are pleased to announce the 1st call for papers for the 27th Annual EAEPE Conference 2015, with a main conference theme on "A New Role for the Financial System", to be held at University of Genoa, Italy, from 17-19 September 2015. Download 1st CfP! EAEPE is one of the co-organizers of the First Word Congress of Comparative Economics along with other several Academic associations. We are glad to launch the call for papers for the First World Congress of Comparative Economics to be held in Rome at the Roma Tre University on 25-27 June 2015. Please visit the web site and download the Call for Papers! 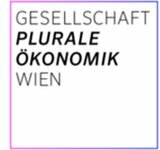 EAEPE would like to share with you following Call for Papers for the 1st Vienna Conference on Pluralism in Economics to be held from 10-12 April 2015. Please take a look at the web site and download the Call for Papers! Hereby we would like to congratulate the 2014 prize winners for their outstanding submissions for the EAEPE 2014 William Kapp Award Peter Ho and the EAEPE 2014 Herbert Simon Young Scholar Award going to Federico Bassi as well as Kota Kitagawa. We are happy to announce that the 28th Annual EAEPE Conference is already confirmed and will get held in Manchester, United Kingdom. 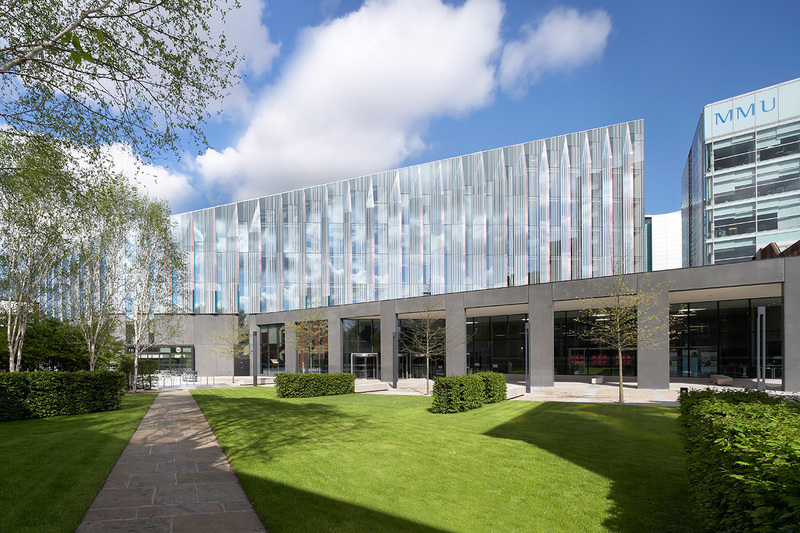 The conference venue will be the Manchester Metropolitan University from 3-5 November 2016. Now that the conference in Cyprus ended, the council wants to thank you for your participation and energy. We hope to be able to welcome you all next year at our next conference in Genoa from 17.-19. September 2015. Best wishes - the EAEPE Council! We would like to thank the organizers and artists of the great theatrical performance at the Grecian Bay hotel on the dialog on "Oeconomicus" by Xenophon. The translated text can get downloaded here! The Conference Programme has been updated and is available here. Additionally the Schedule for Bus Transfers from Larnaca Airport is available now! It is with great sadness that we inform the EAEPE community that Fred Lee passed away the night between 23 and 24 October 2014. 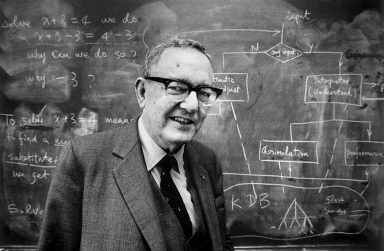 His contribution to EAEPE and to other pluralist and heterodox associations was huge, and his death is a terrible loss for the entire scientific community. The preliminary conference programme for the 26th Annual EAEPE conference has been updated. Download pdf here – Key information is still given on our subsite! 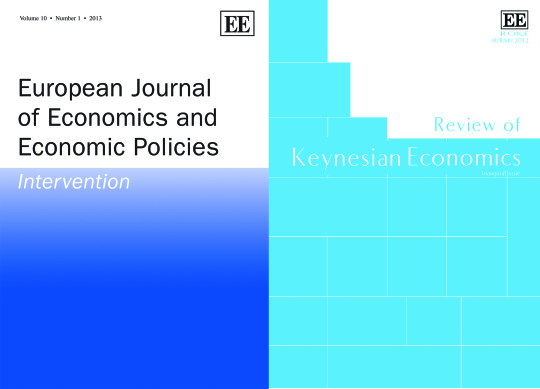 15 editors give their advice on how to get your paper published in an economics journal! The preliminary programme of the 26th Annual EAEPE Conference is available now! Please register for the Conference and the Social Dinner here! 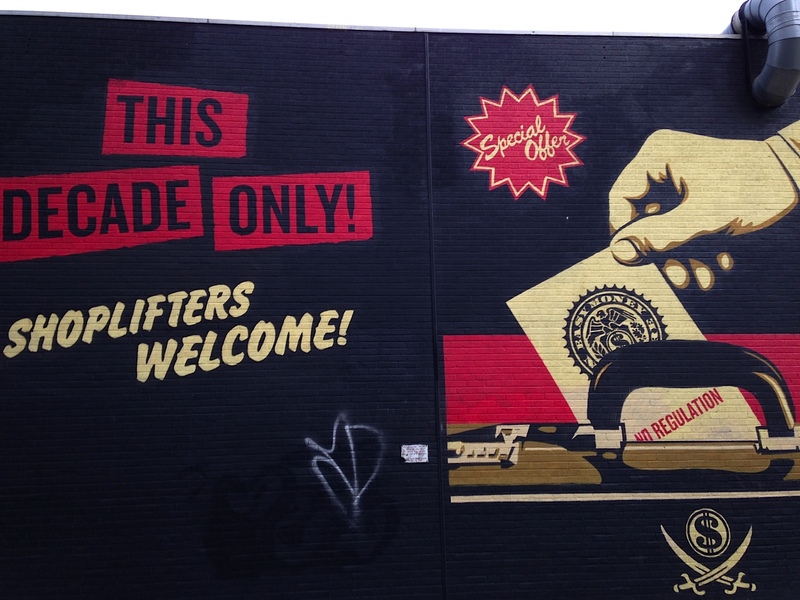 This Roundtable brings together a European Member of Parliament, a leading European activist and researchers to discuss the highly controversial Transatlantic Trade and Investment Partnership (TTIP) between the EU and the US. The opening address at the Annual EAEPE conference 2014 will get held by Prof. Kristis Hassapis, President of the Bank of Cyprus (from the Department of Economics, University of Cyprus). Information on accommodation for the 26th Annual EAEPE Conference is available now. Please have a look here for booking your hotel! The conference registration for the 26th Annual EAEPE Conference is open now. Please become a member or renew your membership here and register for the conference here afterwards! We are looking forward to meeting you in Nicosia, Cyprus.